1. 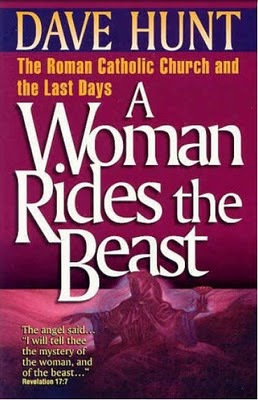 A Woman Rides the Beast! 8. Unbroken Line of Apostolic Succession? Appendix F: What About Tradition? on both sides, this book is dedicated.